At the October 15 meeting of the Holy Synod of the Russian Orthodox Church under the chairmanship of His Holiness Patriarch Kirill of Moscow and all Russia in Minsk, Belarus, members discussed the appointments of hierarchs abroad. 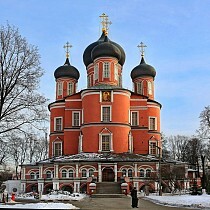 The Holy Synod relieved Bishop John of Naro-Fominsk from the Administration of the Patriarchal Parishes in the USA, expressing their gratitude for his labors and appointed him Administrator of the Patriarchal Parishes in Italy with the title "Bishop of Bogorodsk." 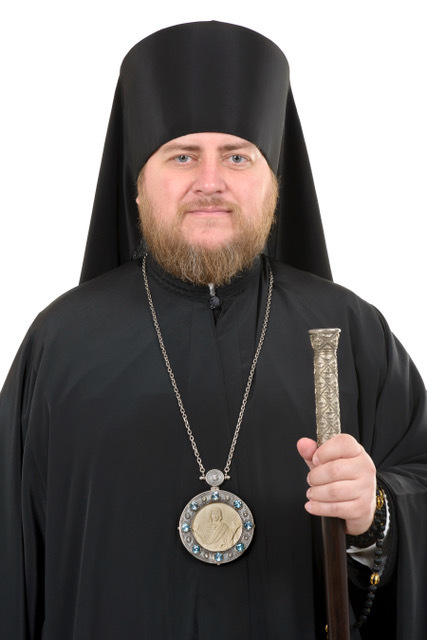 The Holy Synod appointed Bishop Matthew of Sourozh interim Administrator of the Patriarchal Parishes in the USA.